What is the value of a business partnership in 2018? In a commerce environment that is cutthroat where self preservation and cynicism reigns supreme, it is a concept that often carries more doubt than enthusiasm depending on what brand or niche you ask. 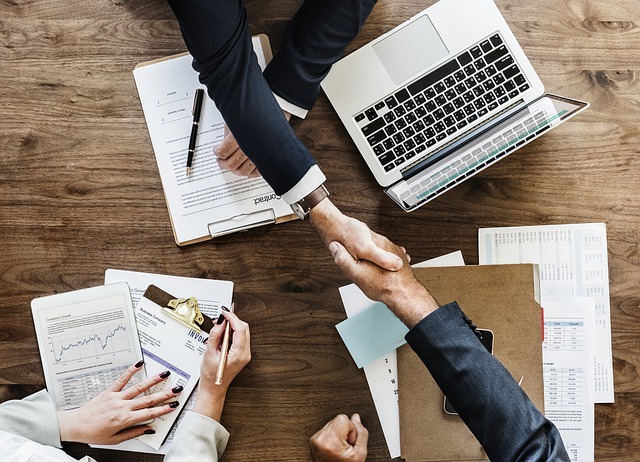 Having taken into account various case studies and seen what objectives can be met through this endeavor, we have deduced the top benefits of opting for a business partnership. No brand is expected to cover every single base to a 100% degree of certainty. There will be other brands, innovators and entrepreneurs who are taking steps forward without your involvement, whether that is from local organizations or to major corporations like Apple or Google. A partnership therefore can help to fill an important role by offering skills and expertise that cannot be achieved in-house. The intellectual property might carry copyright barriers that prevents full transparency, yet the opening up of dialogue and exchange of ideas can only be viewed as a positive. Each and every business has its own consumer base that it markets towards. Whilst there is overlap between brands, strategic partnerships can allow for a crossover to take place where enterprises open up their clienteles to other benefits and opportunities. Attempting to source these communities in isolation is a difficult exercise and this activity can provide a shortcut to that end game. Sometimes a strategic business partnership will not be a passive experience where one brand leverages off another as a basic transaction takes place. There could be moments where owners are challenged and enlightened as to alternative approaches that were never considered before. Even if the two brands happen to be based in the same practice and niche, there is scope to learn and understand from the other party – whether that is in a positive or negative manner. By engaging in a business partnership, there is an inherent message broadcast to the public that your brand is seeking to improve and branch out as an organization. You are not satisfied with the status quo and believe that engaging with a partner can take your operation to another level, thus improving the position of the staff, the owners, the consumers, investors and everyone involved. Many brands pretend to operate as though they have all the answers to all the questions, even though we know as consumers that is never the case. Admitting that there are other parties who can strengthen and build on an established platform only helps those perceptions external to business.